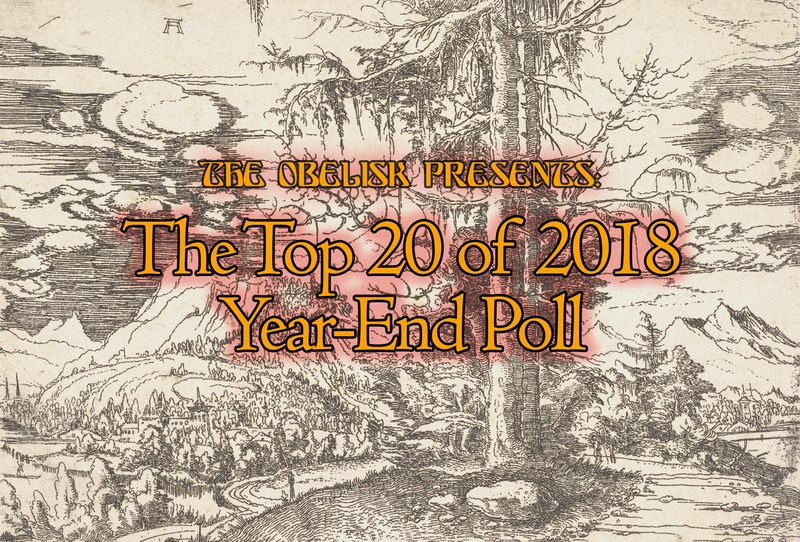 The Top 20 of 2018 Year-End Poll is Now Open! This is my favorite post of the year, every year. Welcome to the year-end poll. Cast your votes now for your favorite releases from 2018. If you don’t have 20 albums to list? Doesn’t matter. Have 40? Awesome. Pick 20 of them. Want to list your own band 20 times? That’s cool too. Glad you dig your own stuff. You probably know the system by now, but here it is: Raw votes are counted and as always, there’s a weighted tally whereby a 1-4 ranking is worth five points, 5-8 worth four, 9-12 worth three, 13-16 worth two and 17-20 worth one. 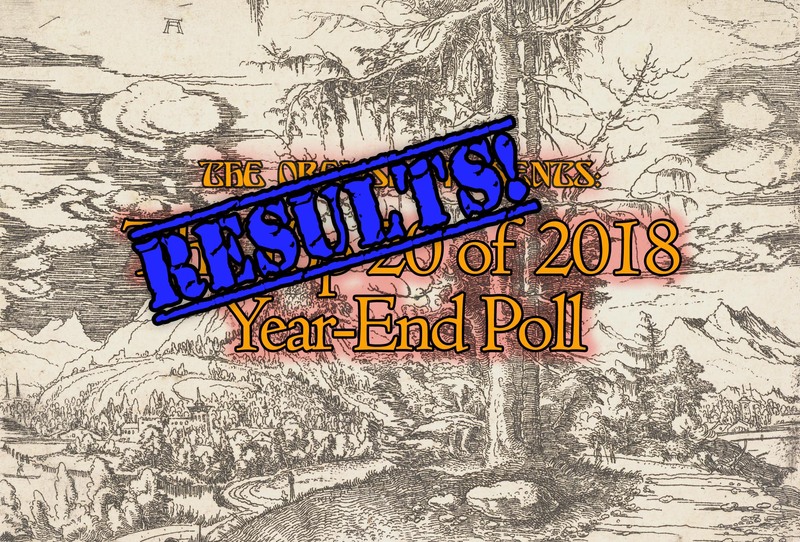 Results from both are posted New Year’s Day, along with all the lists. Last year’s participation was awesome, and with so many excellent records out in 2018, I’m dying to see what comes out first. 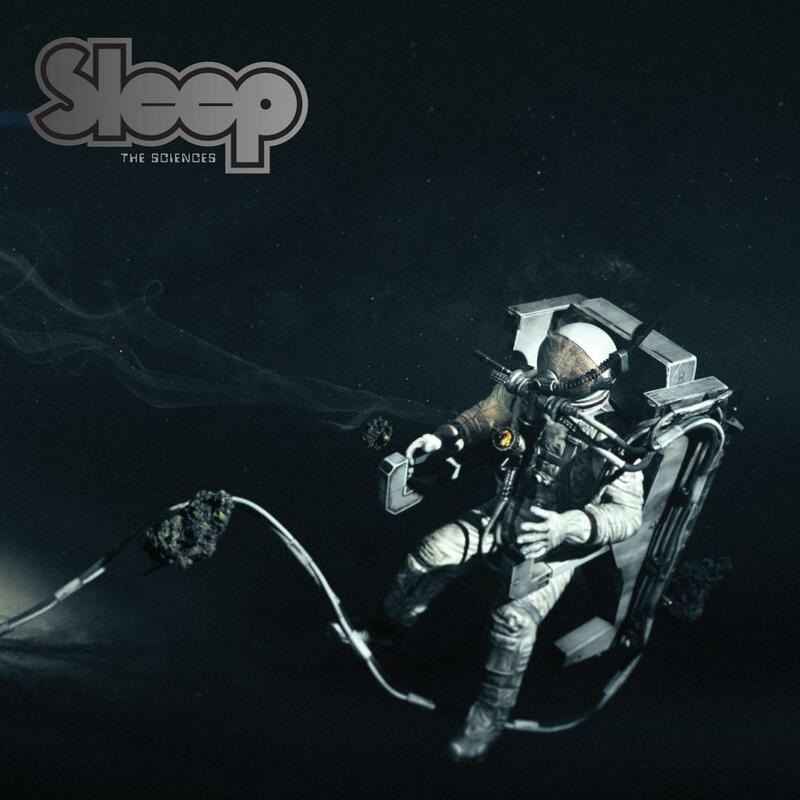 There are picks that seem obvious to me, but it’s always fascinating to see what albums different people are super-passionate about, where people connect and where they differ. To that end, please note one more time that all the lists are posted when the results go up. We’re talking hundreds of entries. If you’ve missed anything throughout the year, it’s great resource, and I know I’ve used it before not only in constructing my own lists, but just in checking out records I may not have had the chance to hear at the time. I continue to go back to past years and find new stuff. Posterity aside, however, the point here is to have fun, so please do that first and foremost. I know sometimes lists come in with bands spelled wrong and albums all wonky. It’s fine. Yeah, everything is culled together, but the point here is to stand up for music you’re into, so the rest will work out. Enjoyment is the thing, so enjoy it. No stress. Thanks as always to Slevin, without whose patience, time and technical expertise this site would simply not exist.